This year, the reputed developer in Dubai, Nakheel, moves up two spots to bag the sixth position in the Power Hour on the back of the 5% rise in its net profits to AED1.5bn in the first quarter of 2018. The master developer handed over nearly 200 land and built form units to customers during Q1 2018 and sold the last available villas at its new Warsan Village community, with all 934 homes now purchased. Meanwhile, its retail, hospitality, and residential leasing businesses all continued to perform robustly. 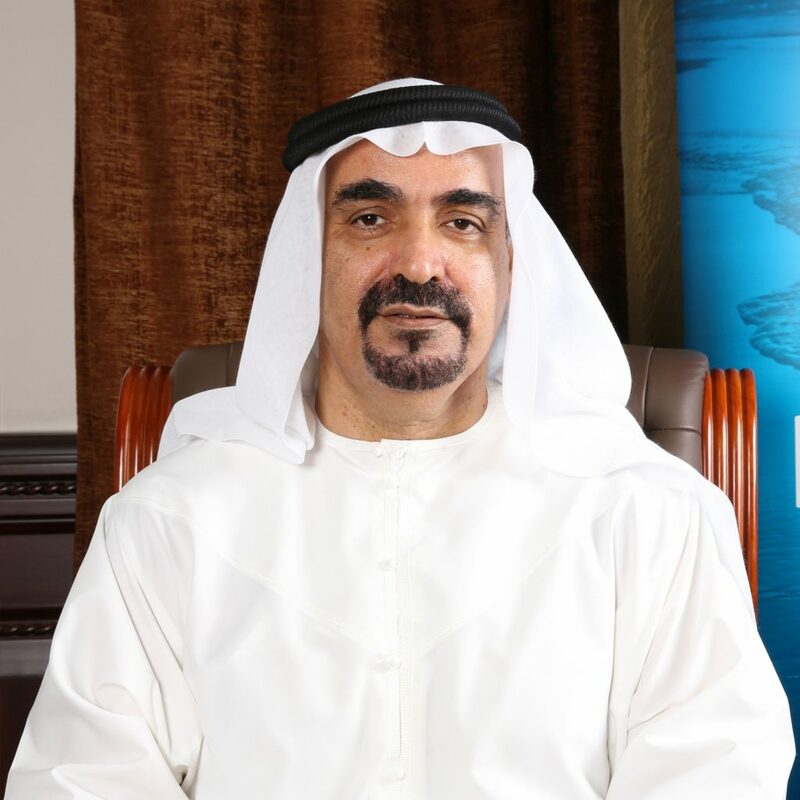 Between January 1 till March 31, 2018, Nakheel officially signed construction contracts worth almost AED5bn. It includes an AED4.2bn contract for Deira Mall at Deira Islands and an AED385mn contract for its first joint venture at Deira Islands  the 800-room beachfront hotel and waterpark from Spains RIU Hotels & Resorts. Q1 2018 also saw significant construction progress at several Nakheel residential, retail, and hospitality projects, including The Palm Tower, Nakheel Mall and The Palm Gateway on Palm Jumeirah; Deira Islands Night Souk, Deira Mall, and the RIU and Centara resorts at Deira Islands; and Warsan Souk at Warsan Village.